People extensively use Facebook for uploading pictures, giving status updates, games etc. We fervently wish to skip long procedures, mundane mouse clicks so that FB can listen to us and give us what we need. But, how many of you are aware that Faceboook actually offers you a lot more than what you know? Here is a list of 7 features, which people have forgotten about. 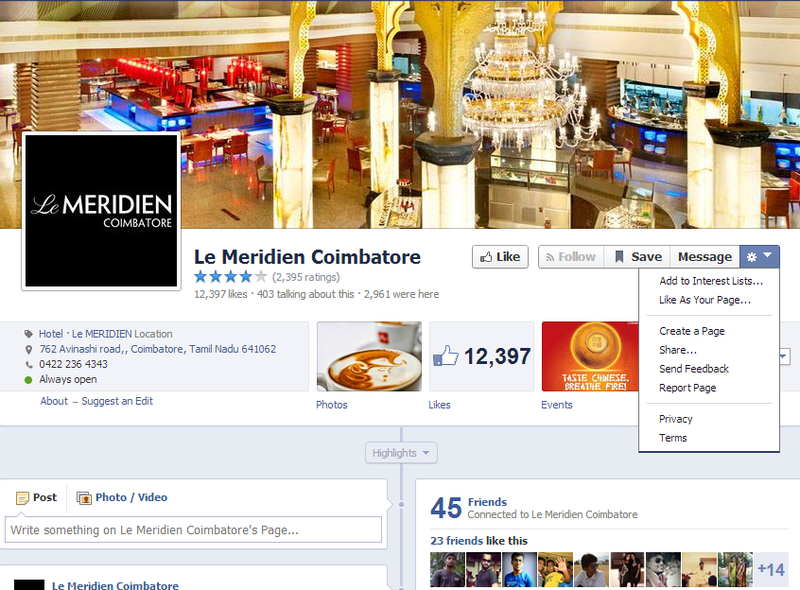 Did you know that you can use your Facebook mobile app as a tool to find interesting places around you? From restaurants to outdoors to hotels, you can find all the interesting places around you. What more? 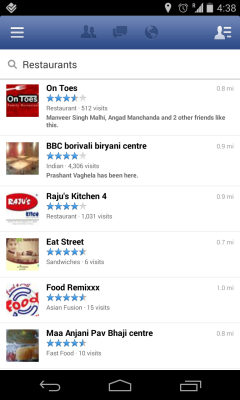 These places have been rated by all the people who visited and checked-in; in several cases, by your own Facebook friends. So the next time you’re looking for a cool place to hangout nearby, you might want to give this a try along with Zomato and Burrp. 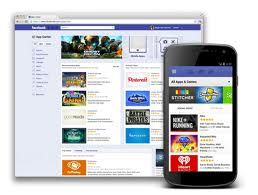 Facebook introduced the ‘App Center’ in June 2012 as a place for people to find social apps. The best thing about this Facebook App Center is that each app has its own description page where you can know more about the app and see the user details it will have access to. It is a treasure of existing apps, inclusive of everything from games to fitness related apps, which will recommend the best to the users depending on average daily usage and ratings. Whenever you click on the app center, you get to view the apps that your friends use, which makes it easier for you to pick the one appropriate for your interest. 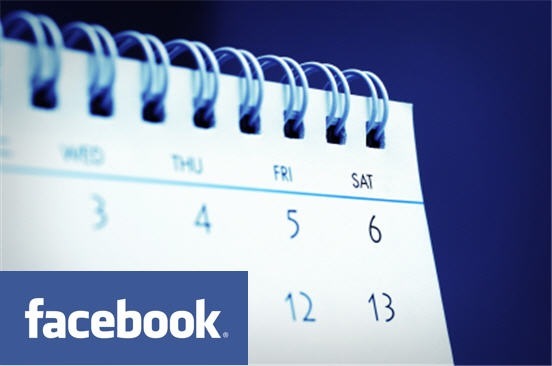 Facebook allows you to export your event schedule and calendars, so you can make use of it even when you are not online. It involves a simple 4 step process and off you go to your parties and meetings, without having to go online every time! 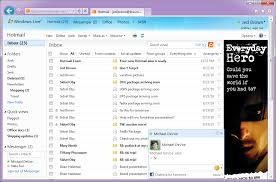 Did you know that you can install chat clients on your desktop and laptop and interact with your Facebook friends? Facebook works with chat clients like Pidgin, Adium & iChat to help you chat with your Facebook friends. This countermands every downside feature of the actual Facebook chat bar. Isn’t it much more convenient to chat from your desktop than to view the list of the supposed top connections on the FB chat bar? Though comparisons between this feature and Google plus circles is customary, FB gives you an edge by letting you use it as a ‘personalized newspaper’, as given in its newsroom. You can customize it to your comfort by making it exclusively yours. Your favorite pages, people, links etc can be grouped together, and the best part? You can share it with your friends or keep it private. Its all your’s. Did you know that sending a message need not involve series of mouse clicks, but just a shift+alt+m ? 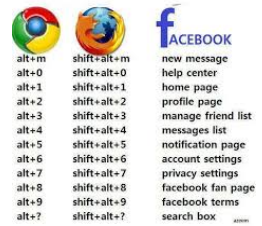 FB gives you many more shortcuts to make the entire experience easier! Have you always wondered how your profile would appear to your strict dad or boss, especially when it involves sundry comments, though you’ve restricted them? Never mind. This allows you to view your profile as a third person (your choice), thus putting your worries to rest! ‘What we see mainly depends on what we look for’. True to John Lubbock’s quote, Facebook has everything. But we miss the vital features and complain to ourselves at times, simply because we are not looking for it! Use your FB to the fullest! Exploit its features to the maximum! Have a wonderful social networking experience! If you can add on to any more features that I missed out on, please share in the comments below.